This was a great read. Seriously. It's so interesting to see how an agent decides to become an agent and I love hearing stories about people we've admired and who make it. 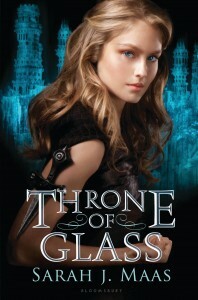 Throne of Glass sounds awesome. Can't wait to check it out!